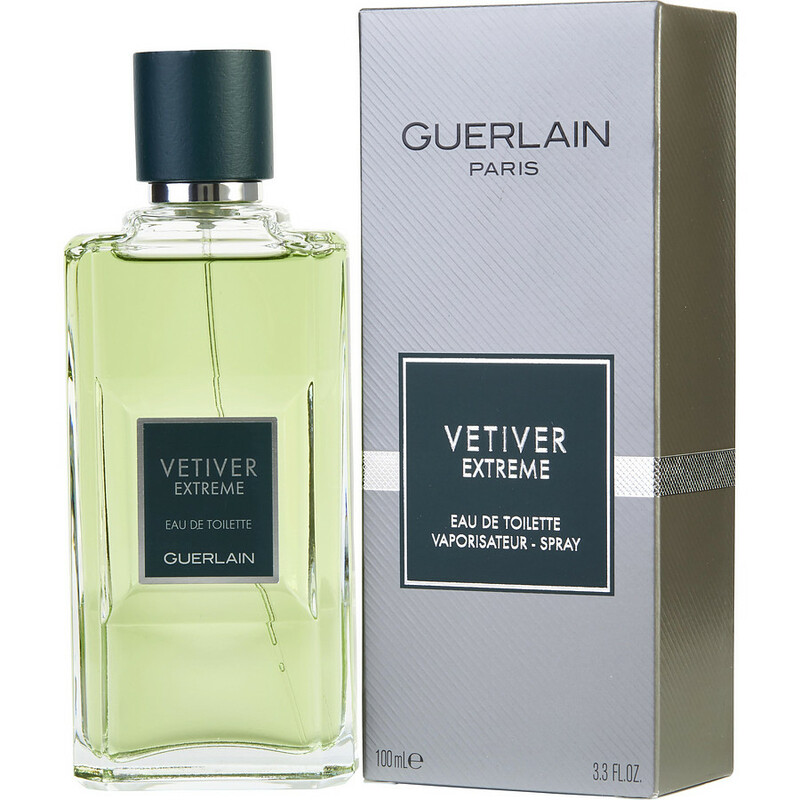 Vetiver Extreme I knew this cologne from the 80' s , an uncle use to used, I could no affort it a that time. It smel so good !! I did remembered, order , got it, and Love it . I will order more at anytime . Every man should have vertiver in the line up. Nice lemon fresh fragrance with vetiver and spicy notes. Lasts for about 4 h. Happy with the purchase and price. Vetiver Intense - What regular Vetiver is to grassy/lemony, Intense is to Woody. another perfect fragrance for men. No kiddy sweetness, no novelty hidden in a man's fragrance, just warm, alluring, he-man fragrance. The kind you want to be close to. It's not that this is not a young man's fragrance, just so few young men have the confidence to carry this kind of scent. But if you can....boyz to men will be your title.